The social media generation is painted as probably the most narcissistic, self-centred and lonely one yet in comedian Bo Turnham's achingly honest debut, Eighth Grade. 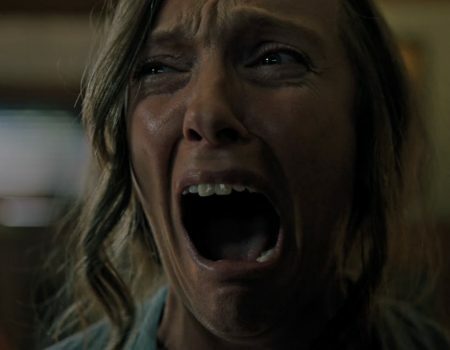 Hereditary is the most well-crafted, disturbing horror film to hit the screens in years, with a mesmerising performance from Toni Collette as a mother on the brink. Lauren Greenfield's reflection on the excesses of wealth is one of the most vulgar, sickening and deeply thought-provoking films you'll see all year. Augustine Frizzell's self-inspired story of youthful idiocy sounds a celebratory klaxon for dumb youth and its hopes and dreams.